Chefs best kept secret exposed--Coconut Palm Sugar. Coconut sugar has been used as a traditional sweetener and flavor enhancer for thousands of years in the South and South-East Asian regions. It tastes nothing like coconut since it comes from the sap of the coconut palm, and not the coconut itself. Its taste is comparable to brown sugar with a slight savory caramel taste to it. Coconut sugar is easy to use and can be substituted for white or brown sugar in a recipe on a 1:1 basis. For centuries it has been and still is a key ingredient in ritzy elegant diners and restaurants. 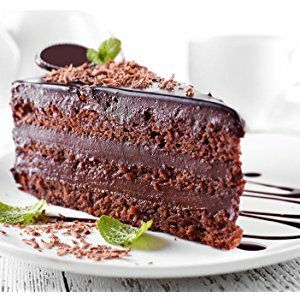 Now you too can enjoy the rich taste and health benefits of Coconut sugar in your baked goods. Move over sugar: There’s a new natural sweetener that’s better for your health. Coconut Sugar is a low-glycemic sweetener that has been shown to support healthy blood sugar balance and prevent blood sugar from spiking. Unlike refined white sugars, unrefined Coconut sugar contains the fiber inulin which is known to slow glucose absorption resulting in a low glycemic index and maintaining essential nutrients like magnesium, potassium, calcium, iron and zinc making it a smarter and healthier alternative for those following a restricted diet. 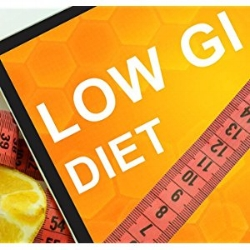 Several studies have proven that following a low glycemic diet resulted in a significantly lower risk of developing type 2 diabetes, coronary heart disease, age-related macular degeneration and many more diseases. 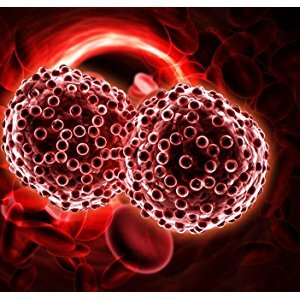 High glycemic diet ‘spikes’ following a meal sets up a vicious cycle in the body by promoting these diseases by as much as 42 percent, Were a low glycemic diet would eliminate these diseases by 20 percent. 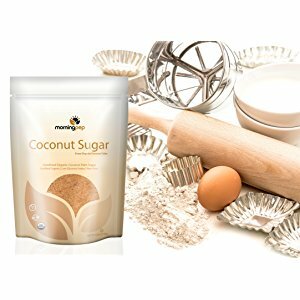 Morning Pep low glycemic coconut sugar is a super sugar alternative providing the same sweetness without the harmful results. At Morning Pep we are proud to bring you unrefined and unbleached coconut sugar made from 100% organic palm. Unlike nutrients that are lost in the refinement of white sugar, Morning Pep coconut sugar provides a rich source of potassium, calcium, zinc, iron and B vitamins, contributing to a healthy balanced diet. 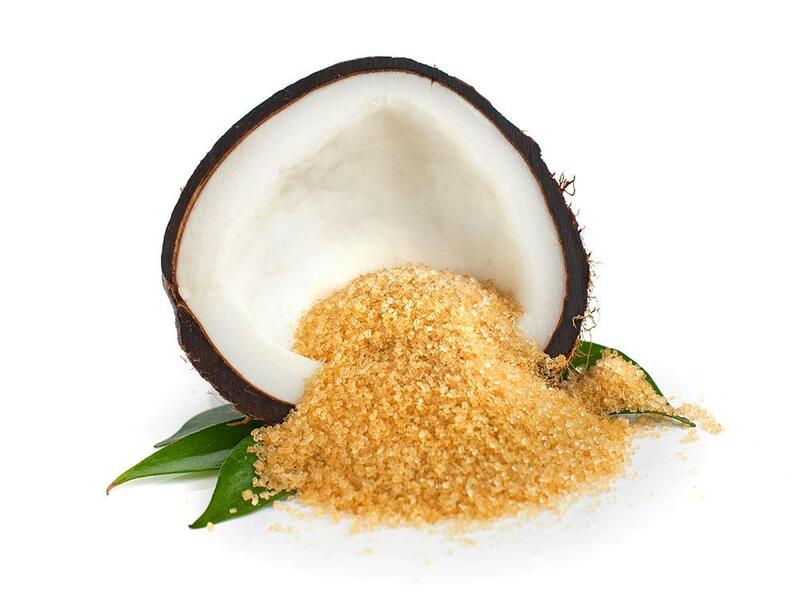 Our low glycemic coconut sugar replaces white sugar at a 1:1 ratio. Morning Pep coconut sugar is delicious in all cooking and baking and adds rich flavor to coffee, tea and smoothies. Being free of GMO, gluten and artificial additives, and being packaged in the USA is what makes Morning Pep of higher quality and the number one.